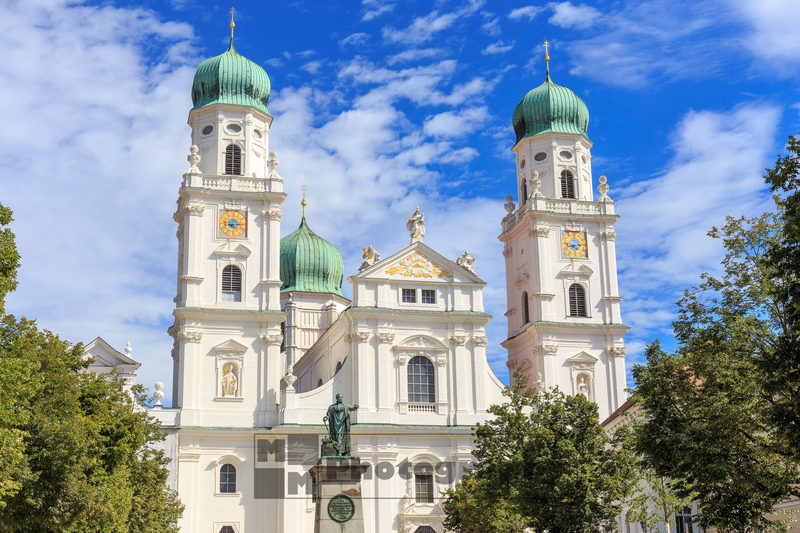 Passau is also known as Dreiflüssestadt – the City of Three Rivers – and is located in southeast of Germany in the Free State of Bavaria at the border to Austria. 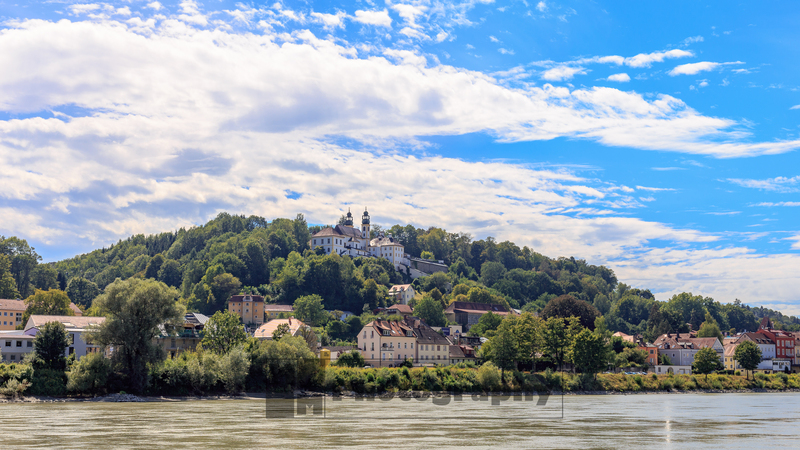 The city is located picturesque between the rivers Danube, Inn and Ilz. 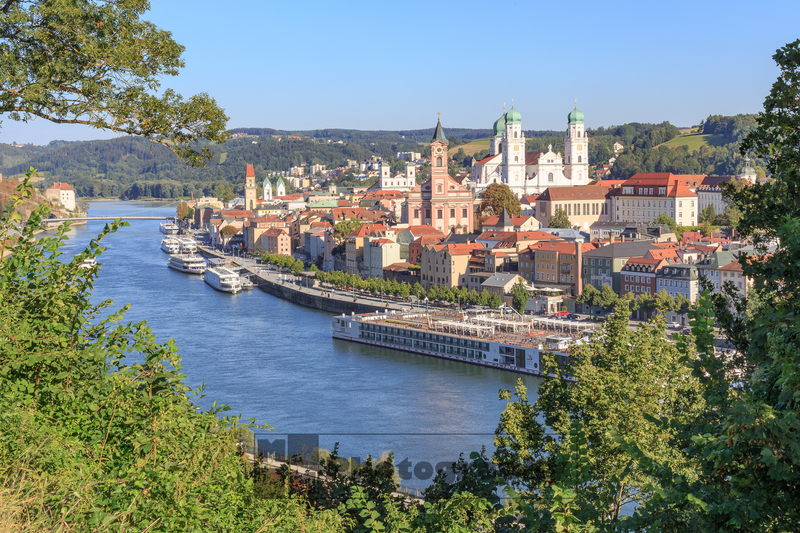 Passau is the starting point for river cruises through the Austrian Wachau to Vienna, Budapest or even to the Black Sea. 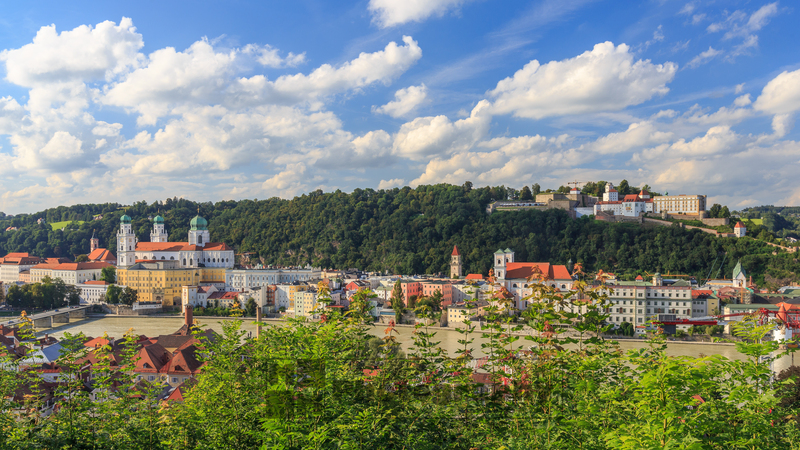 This Passau Panorama is stitched together from 5 vertical photos. 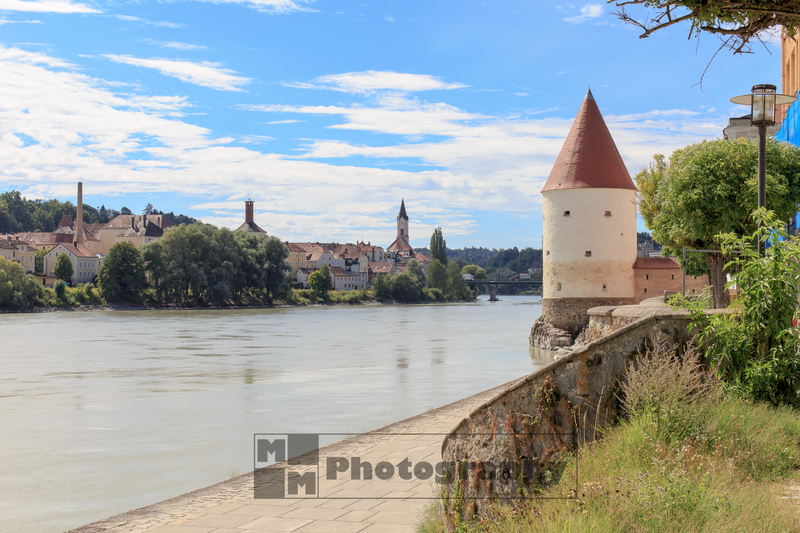 Passau is very well known for being flooded regularly. 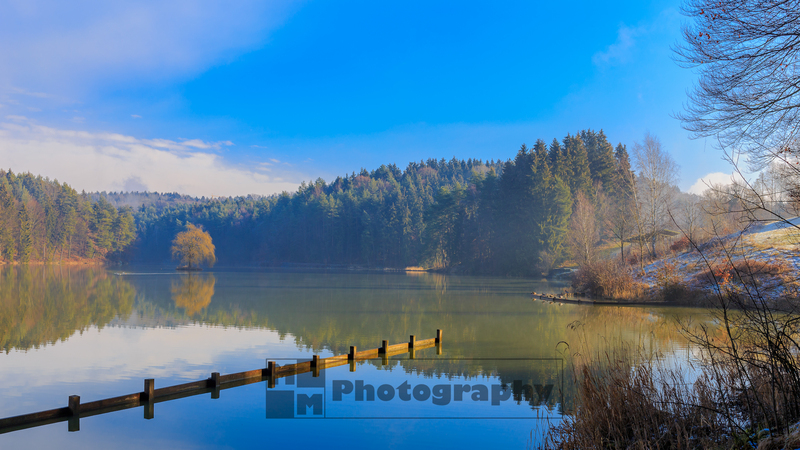 Sometimes the complete lower part of the city is part of the Danube. On the outside wall of the City Hall there is a large scale and you can see the engraved levels and date of the biggest floods. 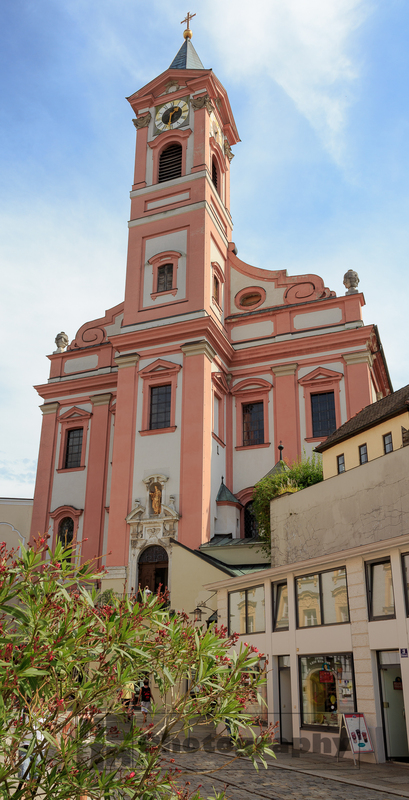 The Dom St. Stephan is THE Landmark of Passau. The Cathedral is also very famous, since it has the word’s largest cathedral organ, and the biggest organ outside the U.S. 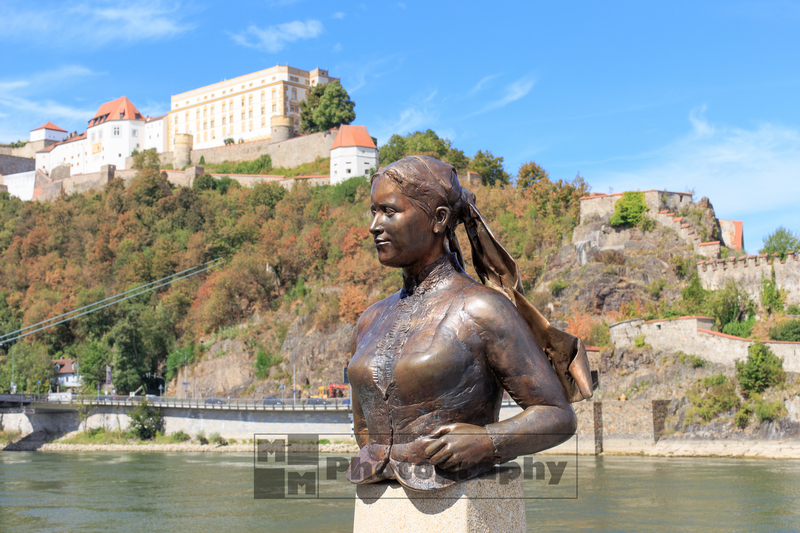 This statue of the bavarian writer Emerenz Meier is located on the island between the 3 rivers Ilz, Danube and Inn, called Dreiflüsseeck. Here you can board the river cruise ships for your Danube cruise. 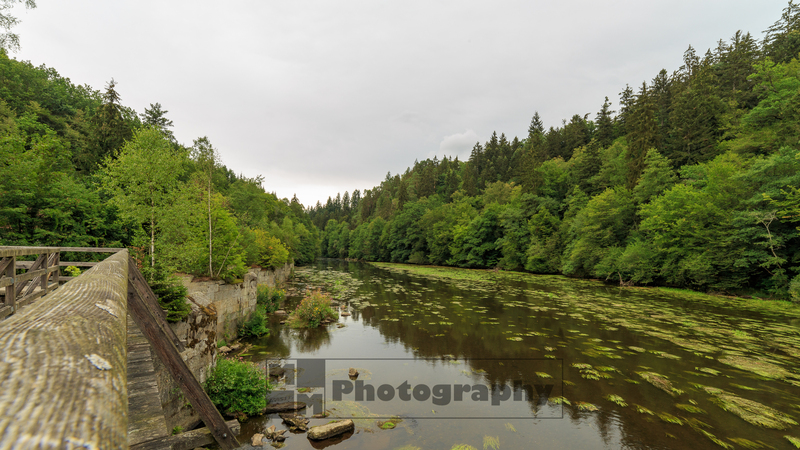 If you follow the Ilz river you will soon be at the Ilz Loop and it gets quiet and idyllic. Left of the bridge there is a tunnel where wood was transported on the river by floating, called “triftern”. This tunnel was a shorcut to avoid the trees floating the long way through the loop of the river. 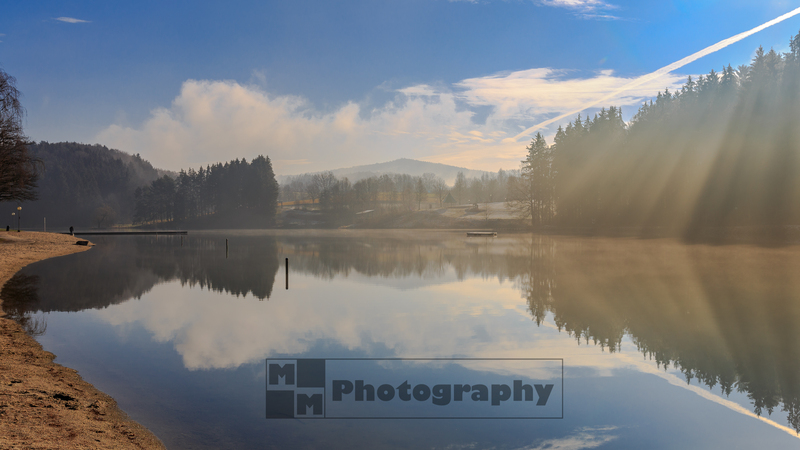 Around Passau you will find a lot more things to see. 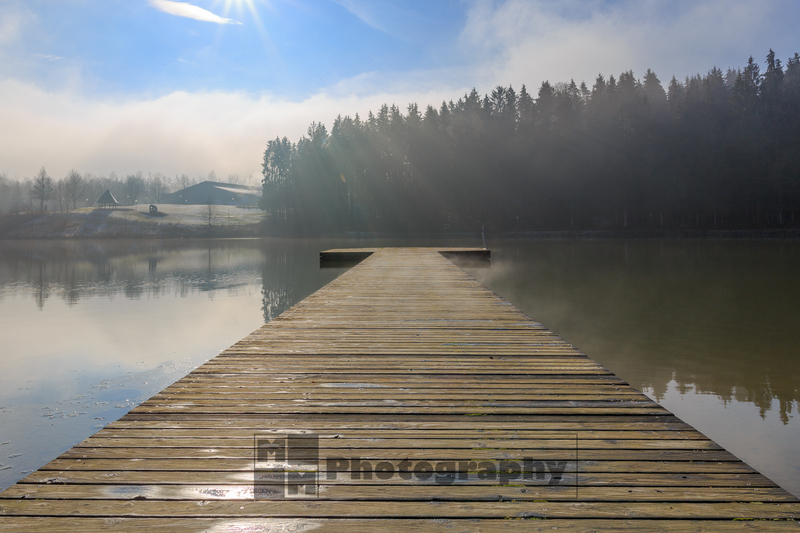 Lake Eging is located 30 km north of Passau and if you are there in summer you can jump into the lake for a swim and cool down. 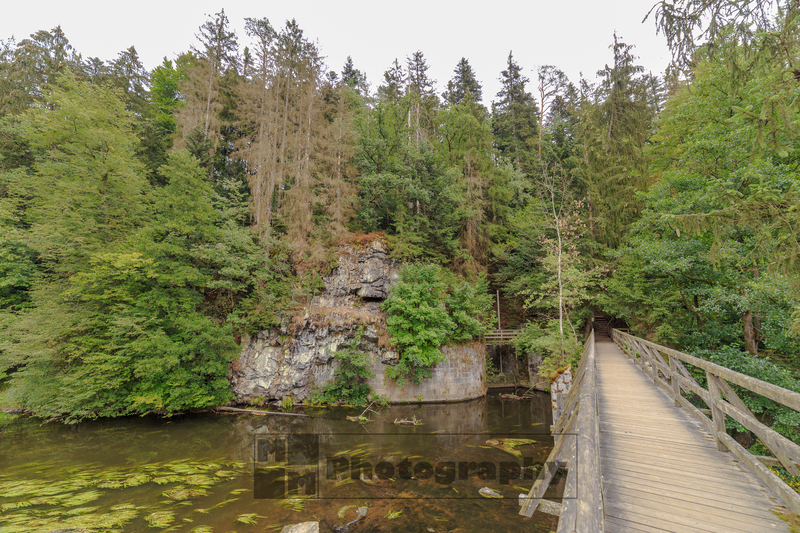 Between Kapfham and Kellberg which belown to the town of Thyrnau, you have a nice panoramic view to the Bavarian Forest – Bayerischer Wald with the Arber mountain on one side, to the alps on the other side. This is the view over Kellberg towards the Arber. 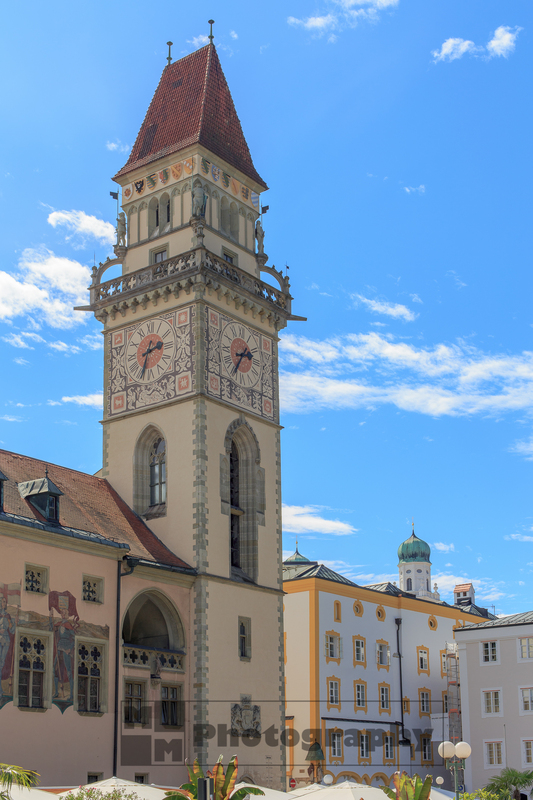 If you have any suggestion or tipps what to do in Passau you are welcome to leave a comment.